Piguno offers Indonesian colonial teak wooden furniture direct from a leading export furniture company and manufacturer located in Klaten, Solo, Central of Java. With more than 20 years experience in manufacturing and exporting qualified homeware and furniture to worldwide, we have been building a great reputation. It’s not only by maintaining product quality, we build our great reputation by maintaining great service and always keeps our characteristic – 100% handmade products. For this range of furniture, that is Indonesia wooden colonial furniture design, we usually apply NC finishing and paint in various colors on wooden material – we may provide the other kind of wooden finishing materials such as laquer, PU, etc. Sometimes, we also apply fine sanding. Furthermore we have a kind of wood stain wooden finishing range we called “washed” – by applying stain color (NC and/or paint) to furniture’s surface then wipe it. Beside, we also has a unique range of finishing named distressed. Our products, homeware and furniture in colonial style furniture, are made by a qualified wooden materials such as mahogany and teak wood. All products are handmade by Indonesian professional and experienced craftsmen. 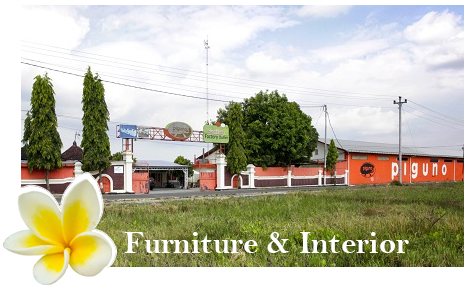 This entry was posted in Colonial furniture and tagged Antique colonial furniture, Dutch colonial furniture, Furniture for hotel, Furniture for Hotel Projects, Indonesia antique reproduction furniture manufacturer, Indonesia colonial furniture, Indonesia furniture.